View the entire Sanctuary Service. View the entire Worship Center Service. See all ways to watch and listen. The cross is where everything changes. You throw down your old burdens and take up new life. It is a passageway—a portico—to a new world. Your old life dies. Your new life begins. What was impossible becomes possible. Everything changes at the foot of the cross. 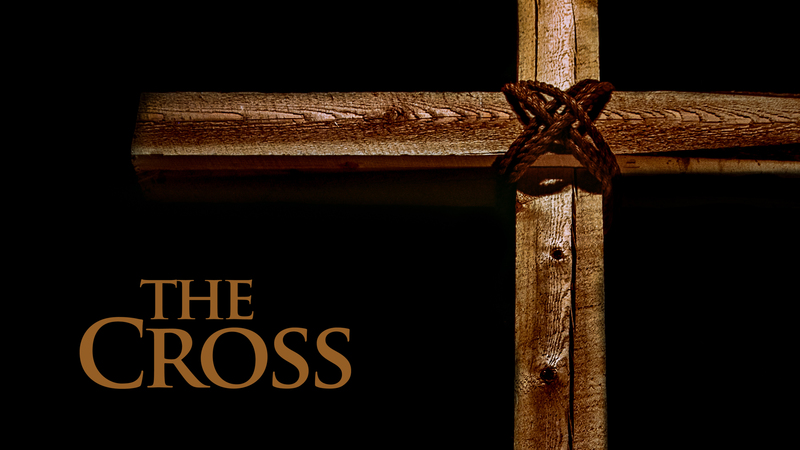 The crucifixion was the moment when Christ’s ministry of reconciliation hit its zenith. Jesus was willing to do what must be done to get us home to the Holy Father. It is finished, and you can have new life in Christ because of what happened on that cross. If you have been to the foot of the cross, it is now your responsibility and honor to go and tell all the world what freedom is found at the cross of Christ!